This is a charming story of Romie and Rosie about two lovable and playful bunnies. Romie and Rosie were the best of friends – until Romie gave Rosie a surprise gift. Just what happened that kept Romie and Rosie apart? And what was the biggest surprise of all that brought them back together again? 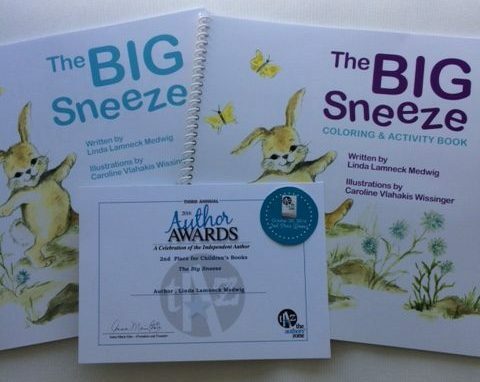 How could a Big Sneeze be a good thing?Part of the proceeds go to the Alzheimer’s Association in memory of Linda’s mother,Caroline Vlahakis, illustrator of The Big Sneeze. 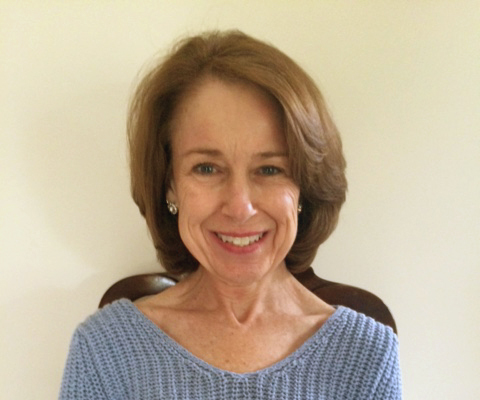 Linda Medwig, is a former Preschool, Kindergarten and Learning Support Teacher, Sales Representative and now, a first time Author.